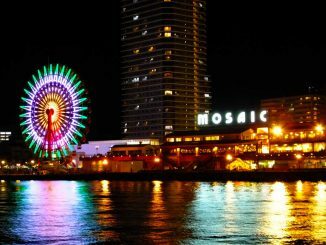 Kobe is a wonderful city with a lot to see. Many tourists visit the place every year, so let me introduce 3 ways for foreign travelers to enjoy the city without spending much money. 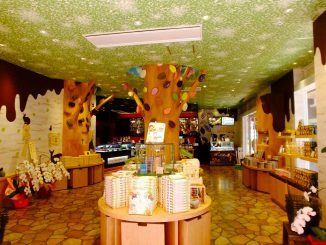 Kobe Fugetsudo is a famous sweet shop in Kobe Motomachi that has many branches throughout Japan. 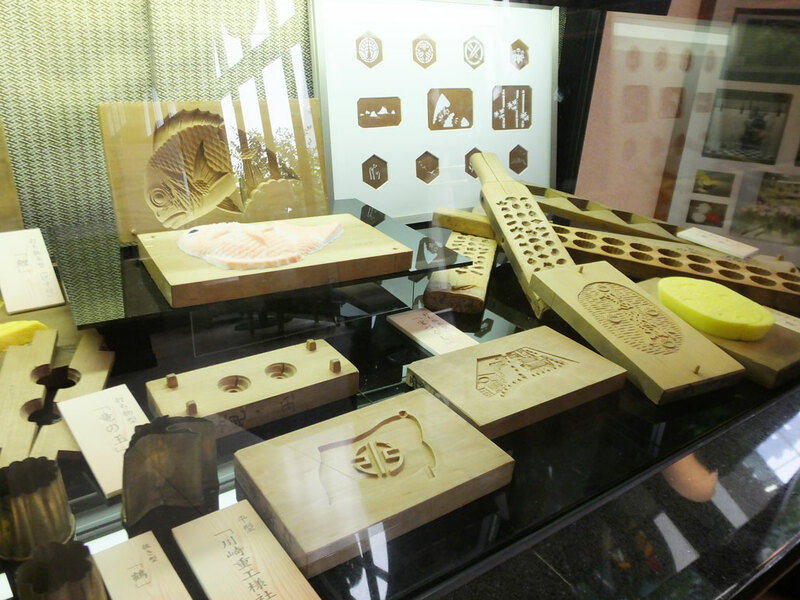 In Kobe Motomachi Shopping Street, there is Kobe Fugetsudo Museum, where you can see traditional sweet making tools and artworks made of sweets. 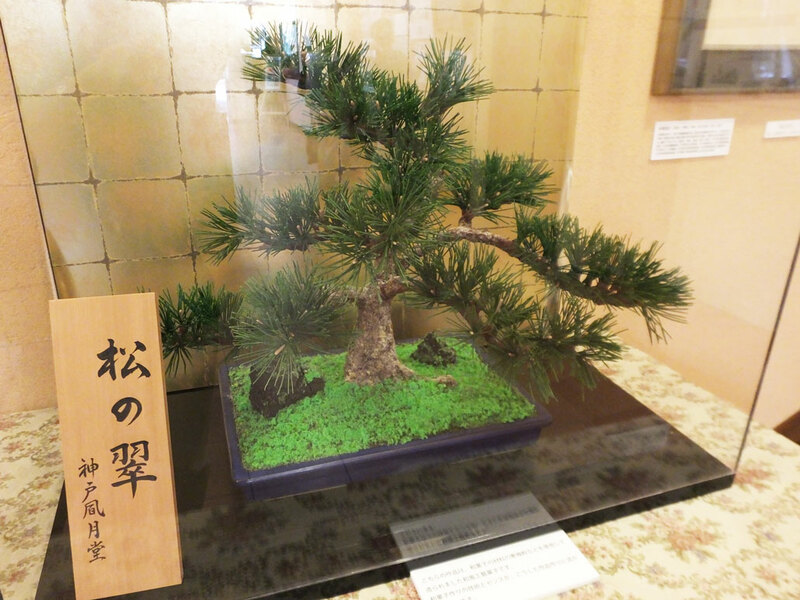 Even if you don’t speak or read Japanese, you can spend a good time just by seeing these interesting things. Actually, December 12th, 2017 marked the 120th anniversary of the opening of Kobe Fugetsudo. 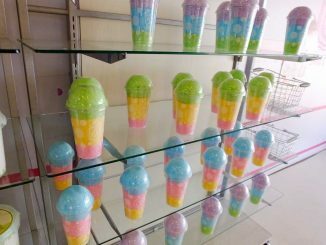 In its long history, the sweet shop has become a part of the culture of Kobe. When I went there, an old gentleman gave me some sweets. 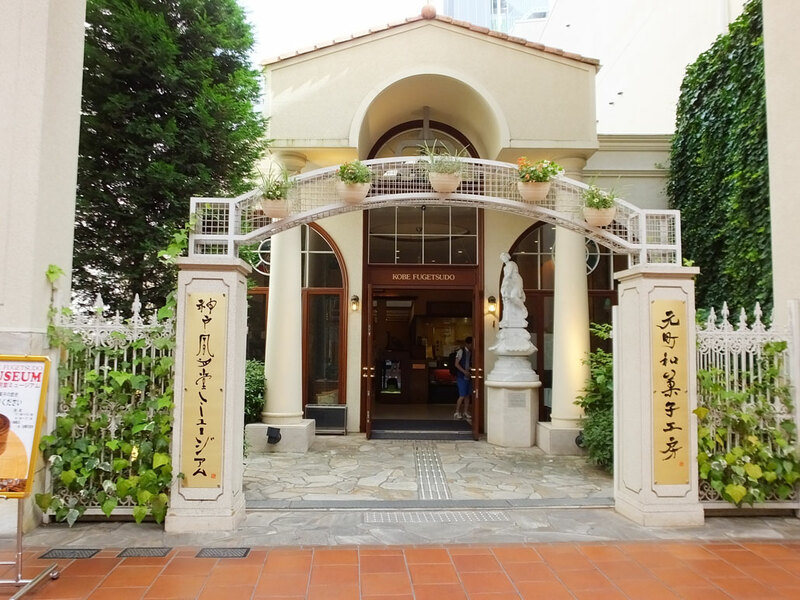 He was very kind and friendly, so I got a favorable impression of the museum. The admission is free. 11:00 a.m.―1:00 p.m. 2:00 ｐ.m.―5:00 p.m. 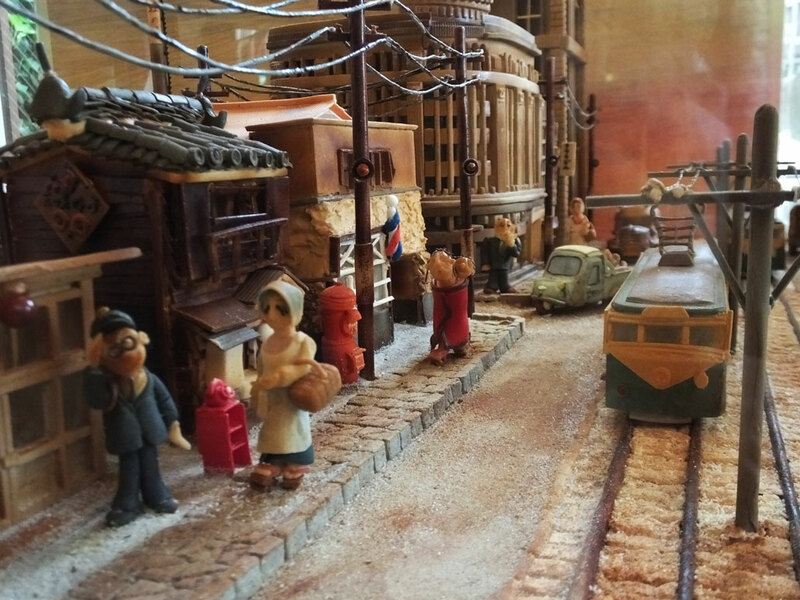 When you want to take a break from walking, go to Fujibambi Cafe on Sakaemachi Street. They sell small donut sticks that are specialties of Kumamoto Prefecture. You can try some for free, and buy gifts for family and friends. 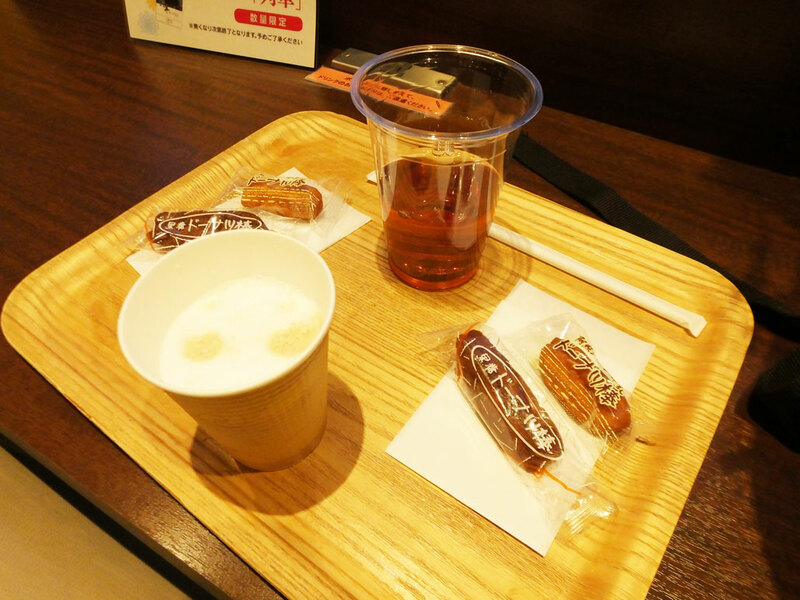 Moreover, you can eat two donuts at 200 yen, which includes all-you-can-drink! Only selected ingredients are used in the donuts, such as raw sugar from Okinawa. I liked the donuts and the relaxing atmospphere. By the way, have you ever heard of the word ‘yuru-kyara’? Yuru-kyara are mascot characters created to promote a region, and usually they are kawaii (cute) to be loved by many people. 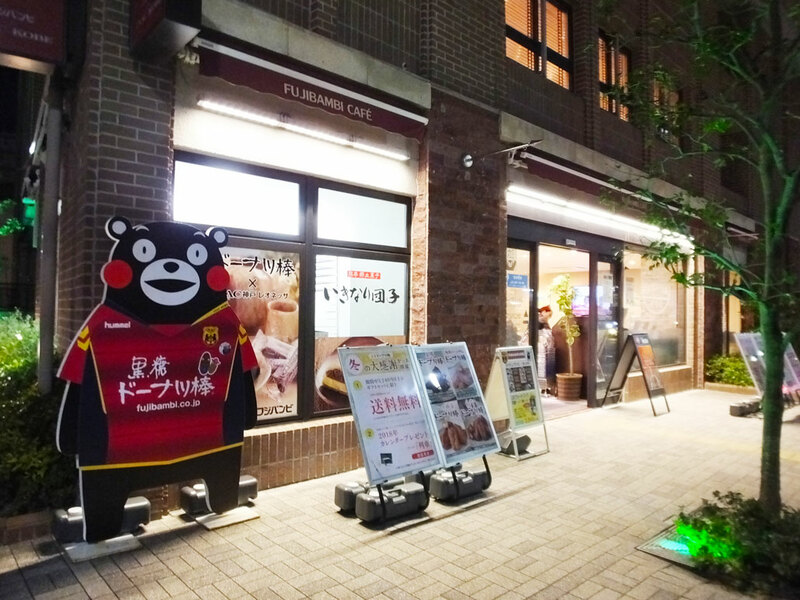 One of the most popular yuru-kyara, Kumamon was standing in front of the shop. He is a mascot to promote Kumamoto Prefecture. Pocket Change is a convenient machine. 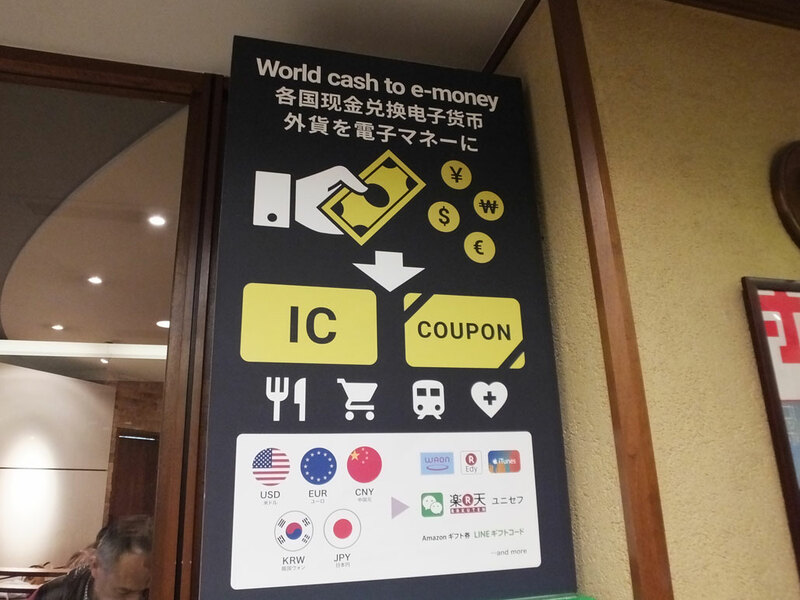 You can exchange your pocket money to electronic money, coupons and so on. 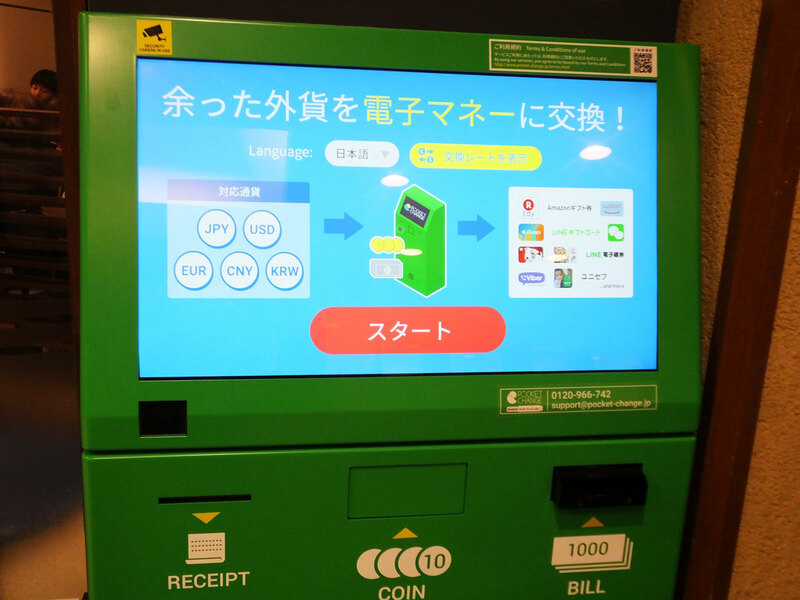 It is very helpful especially for foreign travelers who have Japanese yen in cash just before leaving Japan. 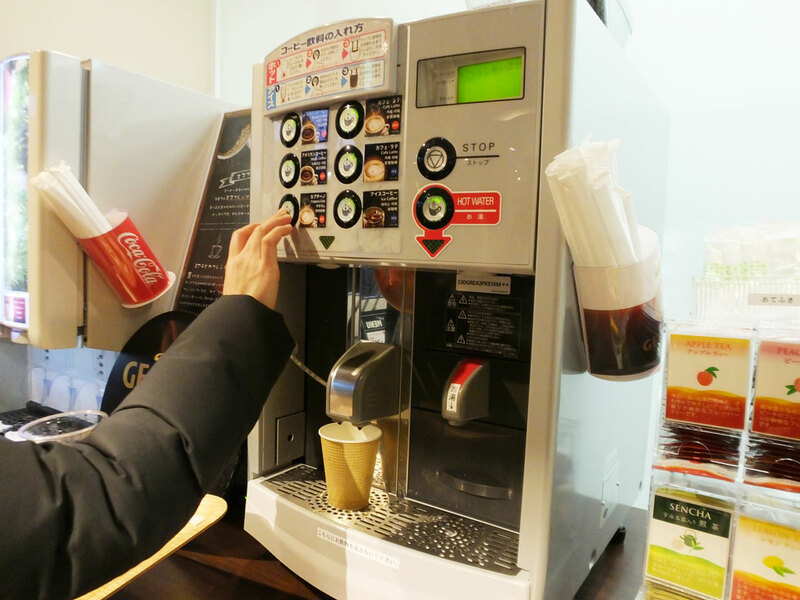 It is very easy to use the machine, and you do not need to enter your personal information including your address and phone number. This service is available at airports, hotels and other places. 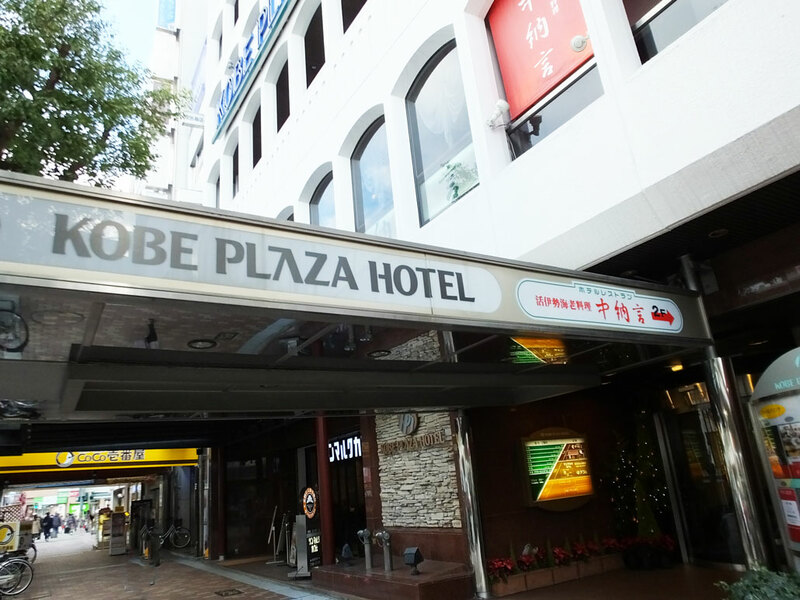 In Kobe, you can find it at Kobe Plaza Hotel that is located close to Motomachi Station. 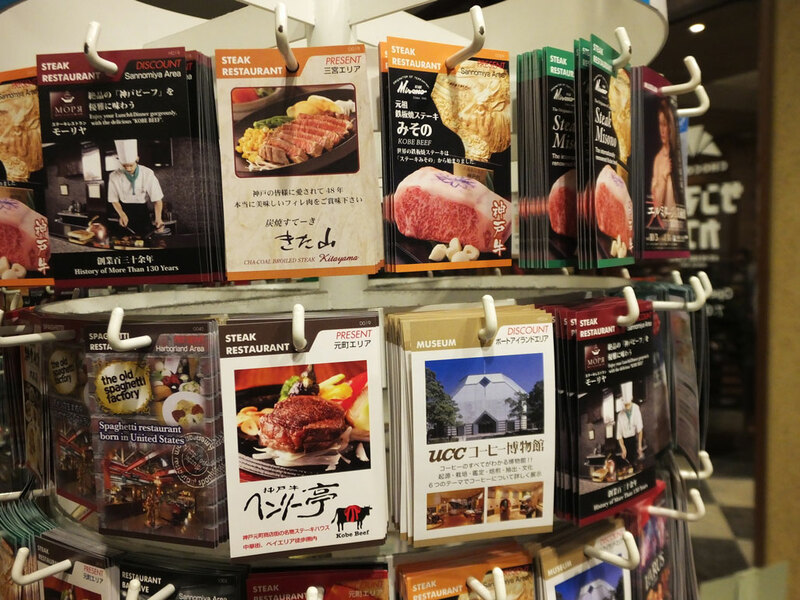 In the hotel, I also found many coupon tickets near Pocket Change, which can be used in restaurants, bars, nightclubs, museums and things like that. It’s worth visiting the hotel!